Morclean offer a range of hot or cold high pressure water jetters and steam cleaners to fit your needs. 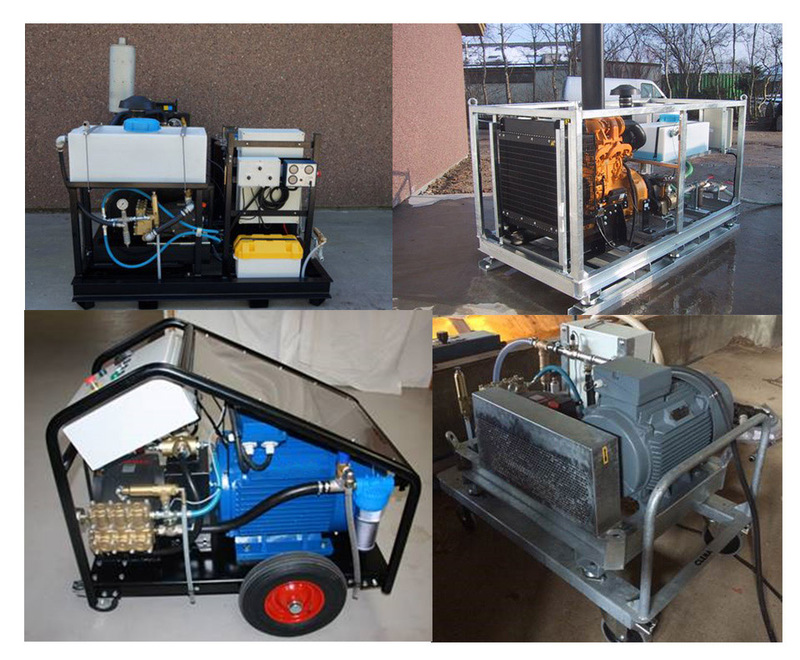 Our range consists of portable, petrol or diesel driven machines available in highway or plant versions for towing by road vehicles or plant machinery on site which can be mounted to skids, trailers or water bowsers. 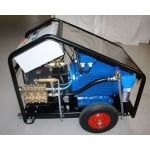 For mobile and site work we have available self contained water tanks in a variety of sizes enabling the pressure washer to have a constant hot or cold water supply without having to connect to a mains water supply. 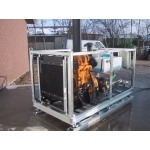 They are often baffled to restrict the movement of liquid when in transit and can be galvanised to protect against rust. .